Many of us feel the tension of our life of faith with the world around us. The Apostle Peter describes this by writing to a group of early believers that they are “foreigners and exiles” in this world. What does it mean to live as an exile where the hope and truth found in Jesus Christ touches every aspect of our everyday lives? 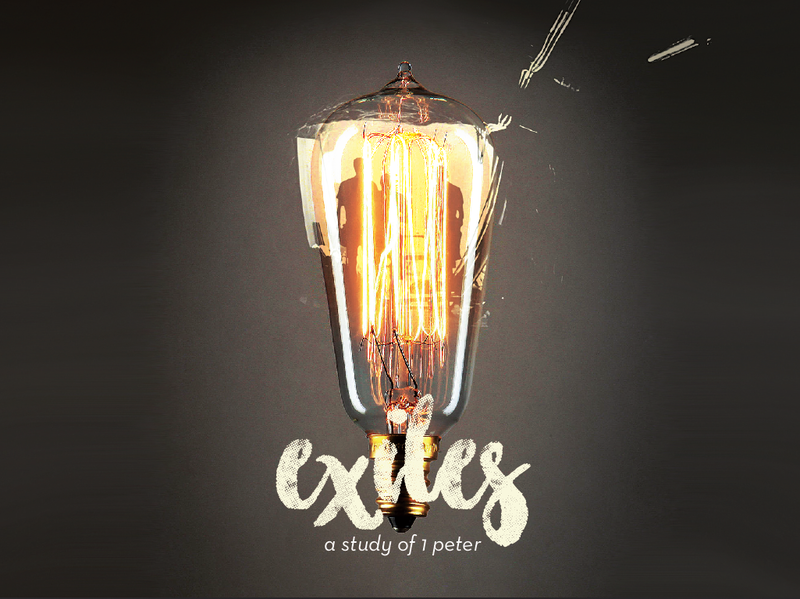 Join us in November and December as we explore the message of 1 Peter for modern-day exiles at Eastbrook Church. 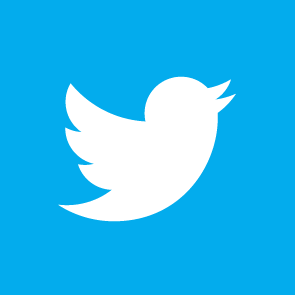 You can follow along with the series via our web-site, our Vimeo page, our Facebook page, or by downloading the Eastbrook Church app.